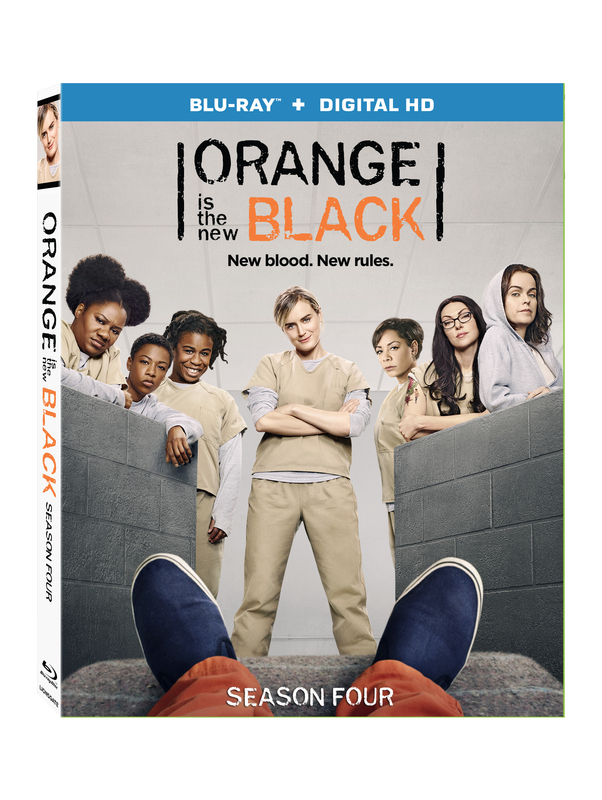 ‘Orange Is The New Black: Season Four’ will be paroled May 9th and available on Blu-ray, Digital HD and DVD. The series has been hailed as an amazing piece of original programming and has the awards to back it up, including three consecutive Screen Actors Guild Awards for Outstanding Performance by an Ensemble in a Comedy Series. From creator Jenji Kohan, the creator of ‘Weeds‘, that’s another brilliant show you definitely need to binge. 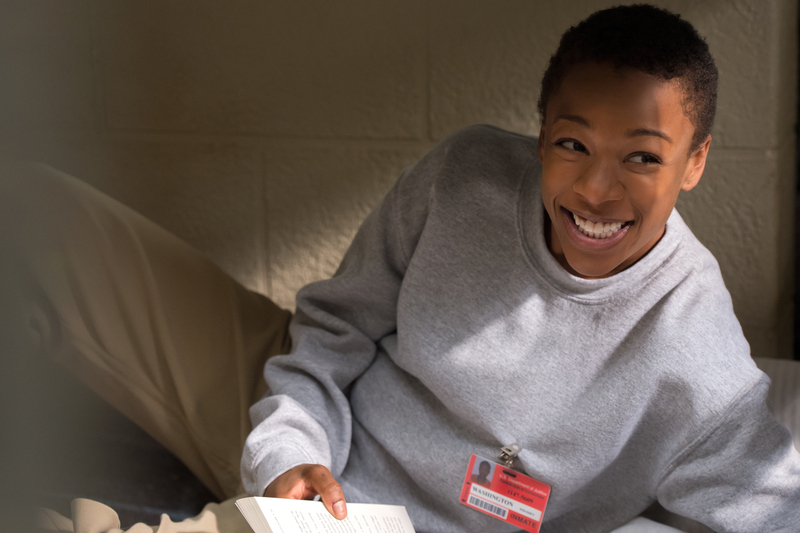 The fourth season of the prison-based show takes us back to Litchfield where racial and economic tensions are running high and overrun with new inmates and overseen by inexperienced guards. The halls are steeped in an unprecedented culture war. The series has a diverse and varied cast including Taylor Schilling, Natasha Lyonne, Uzo Aduba, Danielle Brooks, Jackie Cruz, Lea DeLaria, Michael J. Harney, Selenis Leyva, Taryn Manning, Adrienne C. Moore, Dascha Polanco, Nick Sandow, Yael Stone, Samira Wiley, Kate Mulgrew, Laura Prepon. Guest stars include Annie Golden, Diane Guerrero, Matt McGorry, Lori Petty, James McMenamin, Ruby Rose, Blair Brown and Journee Brown. With the full 13-episode season being released on May 9th, there will be plenty of time to re-watch season four before the premiere of season five on June 9, 2017. This entry was posted on Saturday, March 11th, 2017 at 9:24 pm	and is filed under Books, News, Television. You can follow any responses to this entry through the RSS 2.0 feed. You can skip to the end and leave a response. Pinging is currently not allowed. « Dave Bautista Has An ‘Escape Plan’ With Sylvester Stallone!! !